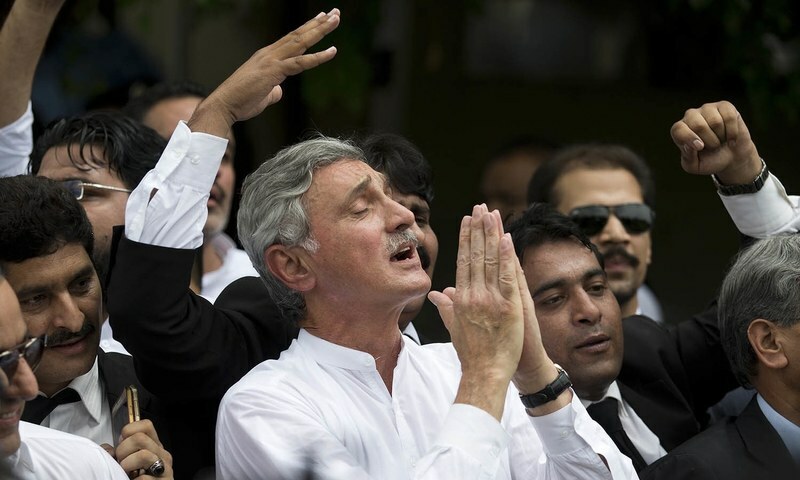 Pakistan Tehreek-e-Insaf (PTI), ex-general secretary Jahangir Tareen has flown to London on Thursday after his advice related to party tickets awarded in southern Punjab were ignored for upcoming general elections 2018. As PTI leader reviewed and took back many party tickets due to protest of disgruntled numerous party members outside his residence, after that Tareen, along with his family left for London. Tareen is in Britain along with his family, he said that the decision to award tickets to Niazi group in Layyah was very unfortunate. According to him, the reason for being in London is due to some health issues, adding that will return to the country on Sunday if doctors allow. Earlier on Thursday, the Sehar group from Layyah announced to quit PTI over the distribution of party tickets. After the group’s sudden exit, the tickets were awarded to Majeed Niazi group.